Yekaterinburg - the fourth-largest city in Russia after Moscow, St. Petersburg and Novosibirsk is a major administrative centre of the Sverdlovsk region with a population of 1.3 million. Between 1924 and 1991 the city was called Sverdlovsk. 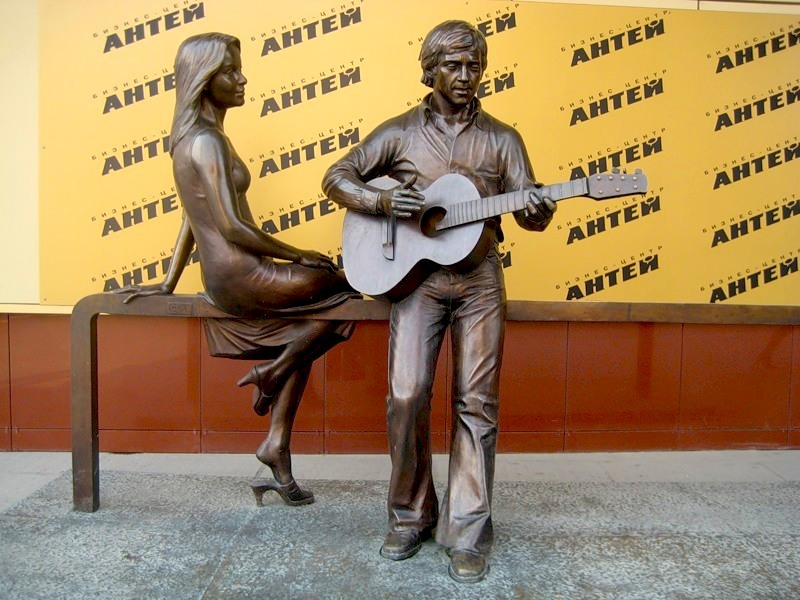 Yekaterinburg is also the main industrial and cultural centre of the Ural Federal District. In the spring of 1723, on the order of Emperor Peter I, construction of a metallurgical plant on the banks of Iset River was started. This was supposed to be the largest metallurgical plant in Russia. The official date of the city of Yekaterinburg is November 18, 1723 when two iron forging hammers were put into operation in the foundry shop of the plant. The city was named after Tsar Peter The Great’s wife, Empress Catherine. In the XVIII century Yekaterinburg developed as the administrative centre of the metallurgical industry in the Urals and Siberia. The management of mountain plants in the Urals, Altai and Baikal region is independent of the local provincial authorities. In 1781 Yekaterinburg was granted the status of a town within the province of Perm. In 1783 the Senate approved its coat of arms and in 1783, the first elections were held. The governance of the city in the initial years was dominated by merchants. After the Emancipation of Serfs in 1861, the mining industry of the Ural was going through a serious crisis. In 1863 city society pressed for status abrogation and Yekaterinburg lost its ‘mining city’ status. The influence of the mining authorities in Yekaterinburg gradually decreased and this which had a positive effect on the urban economy. 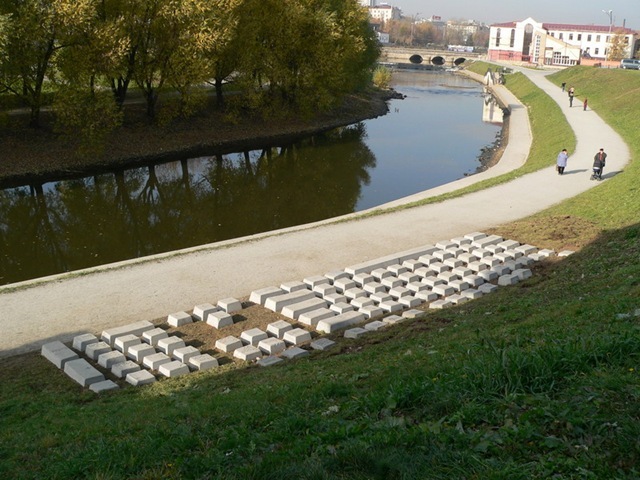 In the same period, Yekaterinburg was developing into a centre of non-mining industries. 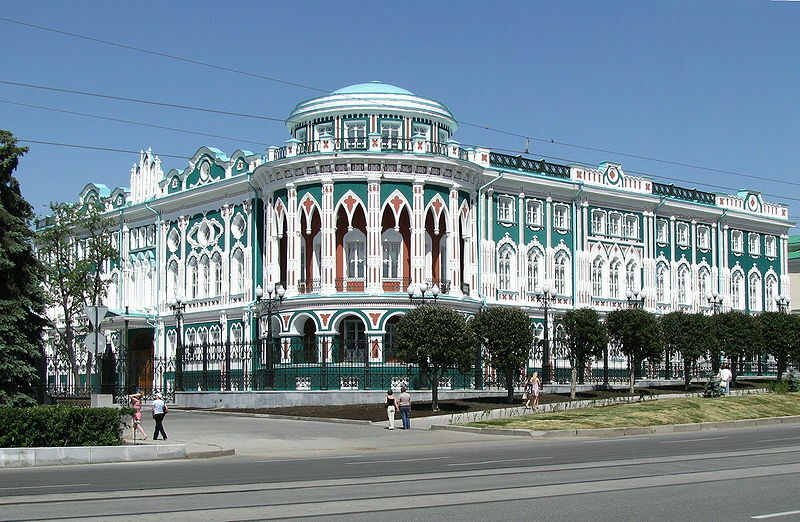 In 1847, a branch of the State Commercial Bank was opened in Yekaterinburg for lending to the mining industry. In 1878 the first railroad in the Ural region was built. The rail line ‘Yekaterinburg-Perm’ connected Yekaterinburg with Perm which at that time was the regional capital. Later Yekaterinburg became an important railway junction on the way to the East and grew as a trade centre. In 1917, the transfer of power to the Bolsheviks in Yekaterinburg occurred peacefully. The Ural Regional Council, headed by A. Beloborodov - the supreme body of Soviet power in the Urals was created in Yekaterinburg. In 1923 the city of Sverdlovsk obtained the status as the centre of the Ural Region that included Kurgan, Chelyabinsk, Perm, Tyumen and Sverdlovsk. 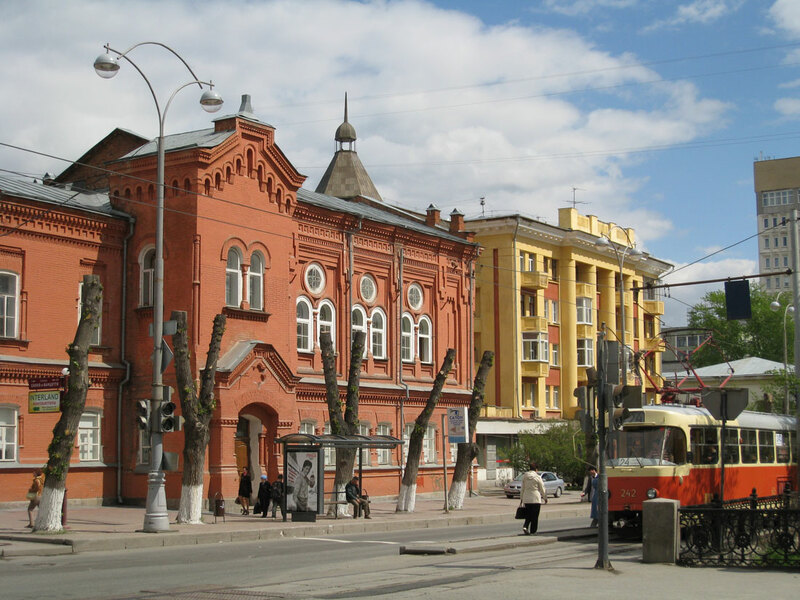 In 1924, the city was renamed as Sverdlovsk. During the Great Patriotic War of 1941-45, there was another major transformation of the city's industry. Many factories in Russian Europe were evacuated to the Ural. It was necessary to augment the capacities of the existing enterprises and to install the equipment of the evacuated plant. The whole of the city's industry and economy was geared to serve the needs of the front - leading enterprises of the city were converted to military production. As a result of the invested effort the industrial potential of the city kept steadily growing. After the war Sverdlovsk continued to develop as a large industrial centre in the Ural. Its industrial plants and factories were important suppliers for machine engineering, ferrous and nonferrous metallurgy, chemistry, electrical engineering, and light and food industries. The city was rapidly growing and in 1967 its millionth resident was born. On September 4, 1991 the city was returned to its original name - Yekaterinburg. 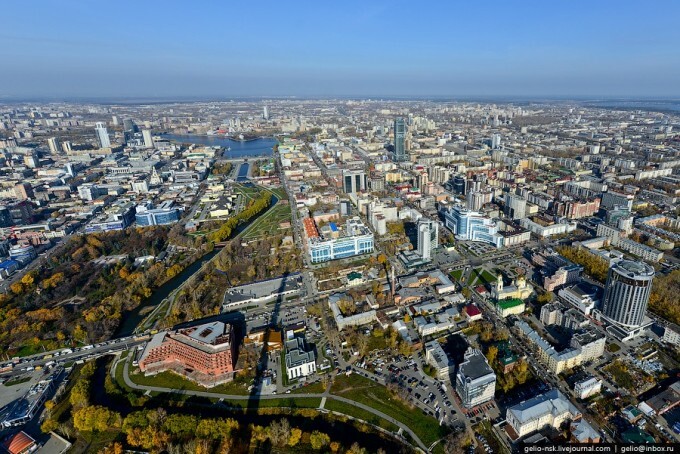 Yekaterinburg is located in a zone of moderate continental climate with a characteristic rapid change of weather conditions with well-defined seasons of the year. The Ural Mountains, despite their small height, stand in the way of air masses coming from the west which is the European part of Russia. As a result, Central Ural is exposed to the cold arctic winds of the West Siberian Plain. At the same time, from the south the warm air masses of the Caspian and Central Asian deserts also enter this region. Therefore, there are sharp fluctuations in temperature and weather anomalies resulting in winters of harsh cold and heat above 35 °C in the summer. In January 2002, Yekaterinburg witnessed a unique phenomenon - a winter storm. It is possible to rent an apartment anywhere in the city. It is preferable to stay in an apartment not very far from the institute. Apartments and rooms can be rented through real estate agencies. At present, the approximate average rent for a room in Yekaterinburg is 7000-8000 rubles per month. In 2012 the average cost of renting a studio apartment in Yekaterinburg was 12 000 - 15 000 rubles. In comparison, a room in the USUE’s hostel costs only 600 rubles a year! The hostels of USUE have four rooms in each section. The infrastructure here has everything for a comfortable stay: a fully-equipped gym, table-tennis courts, dining hall etc. Students living in the hostels have full day access to the library. Currently there are three well-furnished hostels in USUE and they accommodate around 2000 students. A student has the option of keeping the same room for all the years of his / her study in the university and is allowed to make minor renovations and furnish the rooms as per individual tastes. 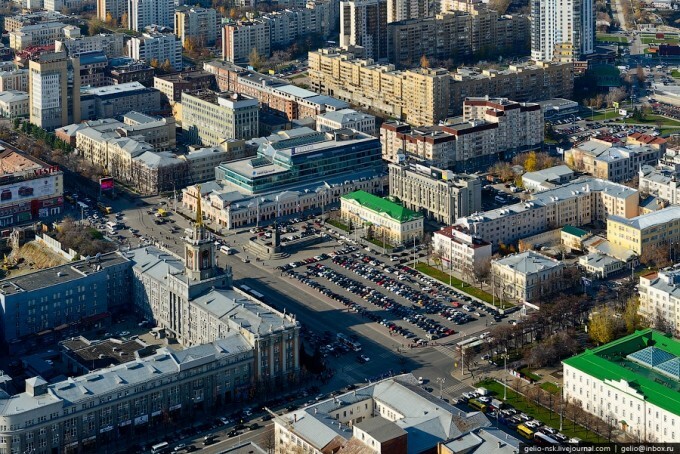 The average cost of living in Yekaterinburg is around 8000-10000 rubles a month. An E-card for public transport costs 18 rubles. • Yekaterinburg State Academic Opera and Ballet Theatre. 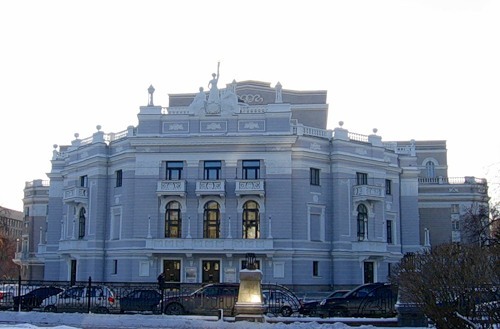 • Theatre in Yekaterinburg - one of the oldest in Russia. • House of Trade Unions (Sevastyanov Estate). The mansion, built in the first quarter of the XIX century on the banks of the river Iset was the house of the Ural businessman- Nikolai Sevastyanov and is the only example of Gothic and Moorish architectural styles in the Ural-Siberian region. 2. The frame of the American Statue of Liberty is made of metal produced in Yekaterinburg. 4. In 1963, when Fidel Castro visited the capital of the Urals, the city registrar's office had eleven newborn babies named Fidel. 5. Yekaterinburg has the tallest building in Russia outside Moscow and the north-most tallest building in the world with a height of 188 meters. 6. Yekaterinburg, Sverdlovsk became the first non-capital city in the Soviet Union, which began construction of the subway with the 1st starting area paid off for the year prior to its delivery through revenues from mining. 7. Yekaterinburg became the first Russian city to have official representation in the Cyrillic internet zone.